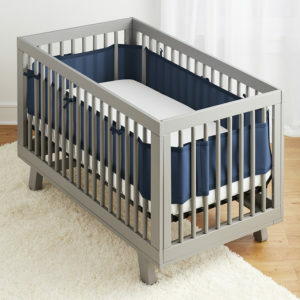 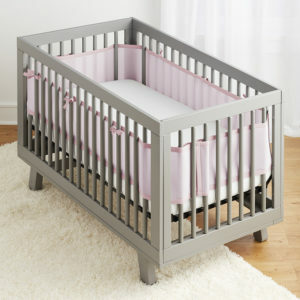 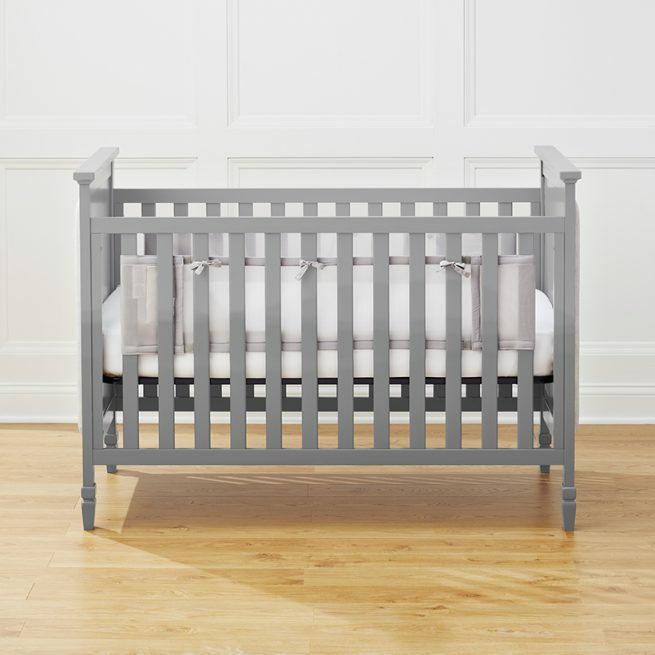 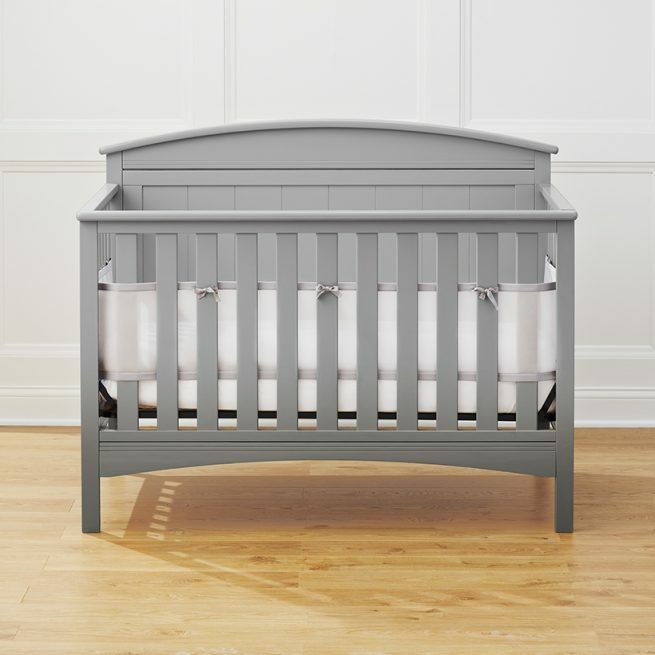 Explore our selection of breathable mesh crib liners and give your baby a secure place to sleep and grow. 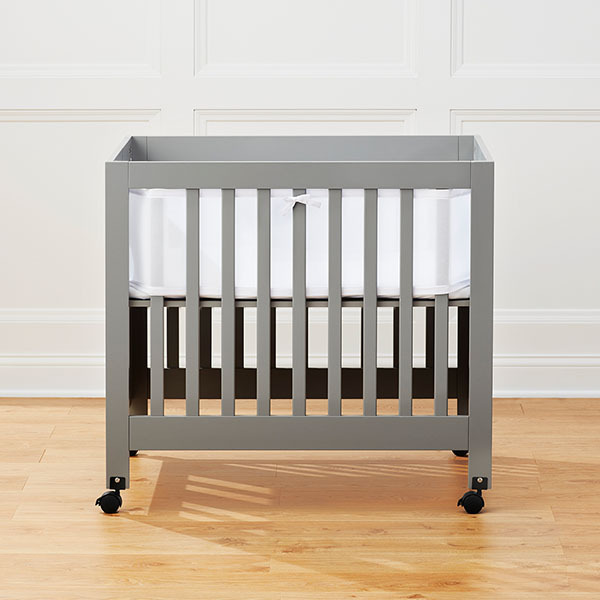 Our liners provide parents with the assurance they need to feel confident and in control. 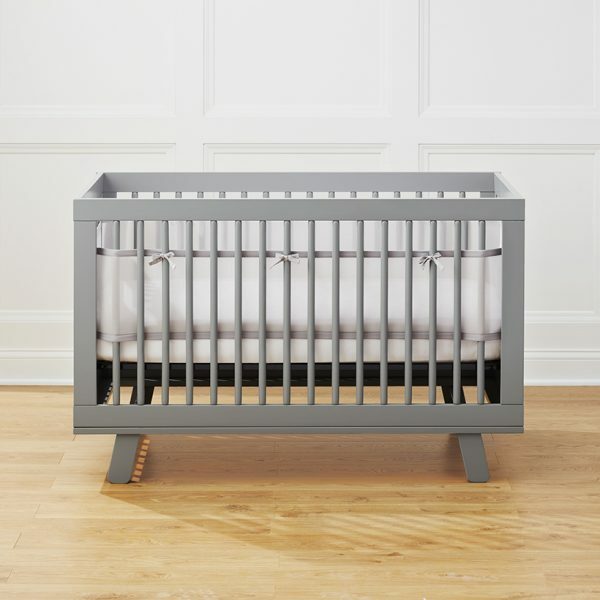 With BreathableBaby, you’ve got this!